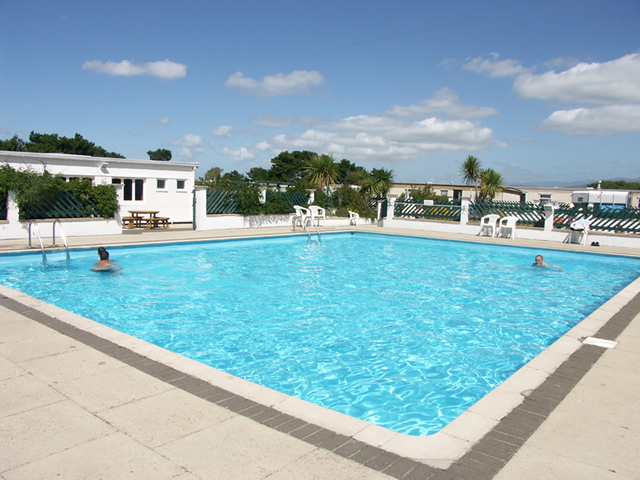 Morfa Lodge Holiday Park lies within an area of unspoilt beautiful parkland and offers excellent facilities to complement your holiday. Our daily on site staff are always on hand to take care of all your holiday needs. 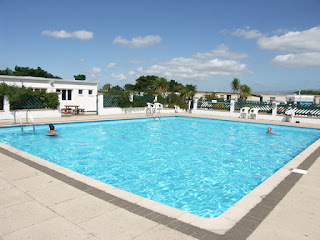 There are two heated outdoor swimming pools,with patio areas and allocated play areas for the children. 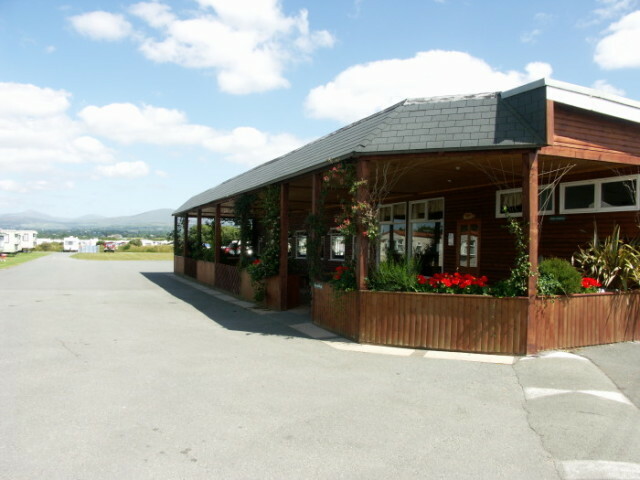 The shop on the park offers a wide range of groceries, fresh produce, newspapers and gifts. The choice is yours, from purchasing or hiring a holiday home or the option of bringing your touring caravan. Whatever you decide, a warm welcome awaits you here at Morfa Lodge Morfa Lodge and its surrounding area has so much to offer you and your family to suit all ages.